Mangbang Group, China's popular truck-hailing service also known as the Full Truck Alliance Group has now been reported to be set for $1 billion in new funding at a $9 billion valuation, a 40% increase from its most previous valuation although falling a little short of a targeted $10 billion valuation. The report comes from Bloomberg which notes of Mangbang taking on new funding to fill up its chests and kickstart and expansion into autonomous technology. 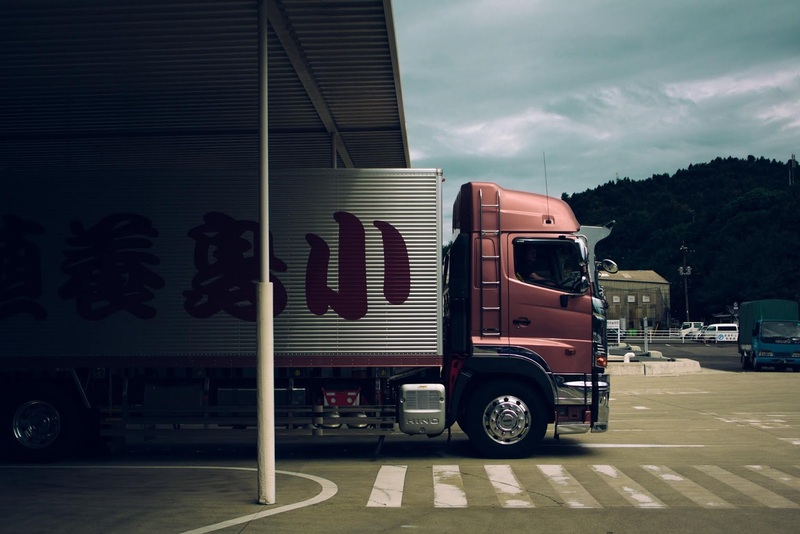 The Full Truck Alliance Group was formed by the merger of two trucking services Huochebang and Yunmanman last year and raised $1.9 billion in a round which saw participation from Softbank and CapitalG. The company is said to be in advanced negotiations with existing investors Softbank and Tencent for this round. As the trucking industry which brings revenues in the hundreds of billions globally adopt more digital services, Several firms have popped up to offer mobility and on-demand services for the trucking industry which normally involve heavy and sometimes complex logistics. These companies are looking to make the process much more simpler. Another notable startup in this space is U.S. based Convoy which recently closed $185 million in funding at a $1 billion valuation.